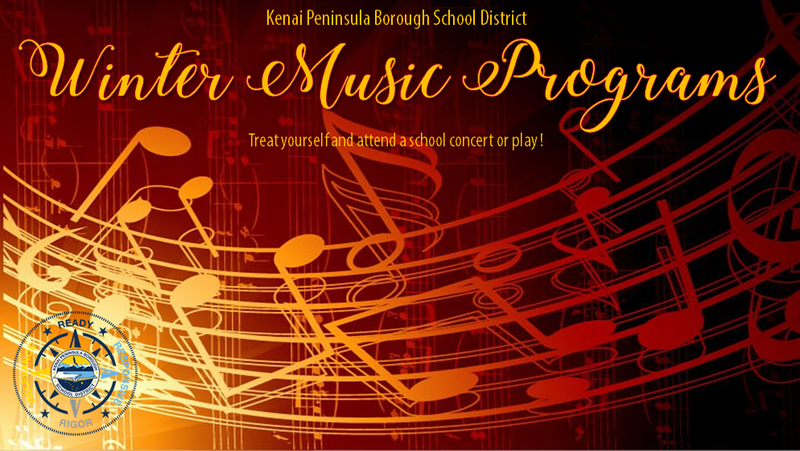 Celebrate what’s right in the world, and treat yourself – attend a music concert or school play! Programs are at school location unless otherwise noted. Some schools have more than one program, and so the location may vary by date. This entry was posted on November 27, 2018 at 1:29 pm. You can follow any responses to this entry through the RSS 2.0 feed. You can leave a response, or trackback from your own site.